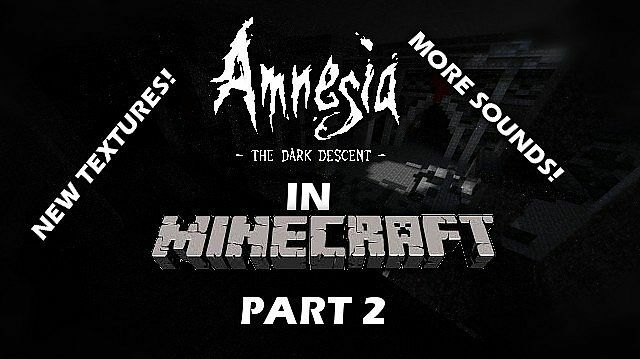 This is a remake of the game Amnesia: The Dark Descent in Minecraft. I do no claim ownership of the sounds used in the resourcepack and map. 1-Search for '%appdata' on your computer. BUT I LOVE THESE MAPS!! Hey there i decided to make video on part 1+2 together in one, i'll be posting the same reply in you part 1 section! 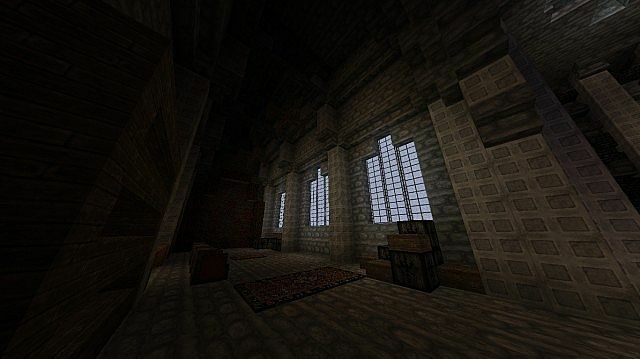 i'm aware that this is an old map, but i had this laying around and i figured it would be a nice try, i liked it overall, just a one bug, i couldn't get a lever for the wine cellar but i managed to rectify the situation by restarting the map. I wished there was more, but yeah this was still loads of fun, thanks again for the map! can i use the reasource pack for a map im making? is there gonna be for 1.7.4 :(? I will still upload it though. The First video out of 3 I think. 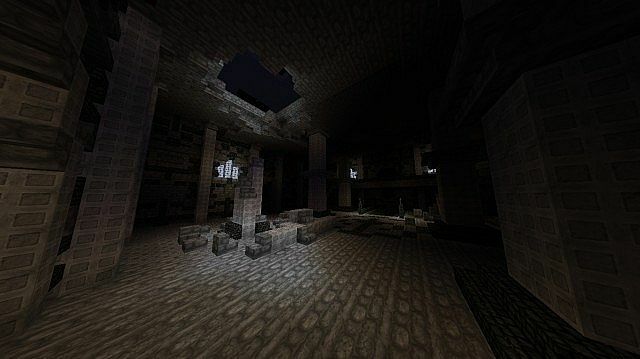 man this map and the texture pack are really cool and its almost scary like the real amnesia. Download is broken, wont download map says that there is an error and must be downloaded. And how's the work on the witch house? When comes the new map "The witch house"? Hey :D,can you tell me how much % The Witch House is??? I think the monsters look like this for everyone, they look wierd for me too, hes probably working on it, but i dont know. This is really amazing! Sometimes, my computer can't keep up with how awesome the game is! Keep it up! Wow,I love the map you did.Vlw :) Diamond! Is it possible to join the team? 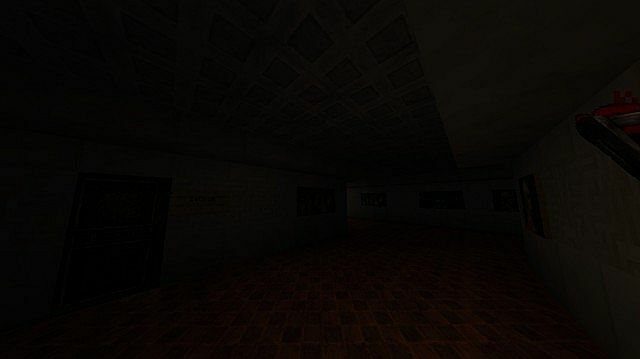 it is my biggest wish to do a horror-amnesia map. i am a good architect but i don't know anything about McEdit. you can test me if you want. k. is it possible to get server access and help you out ? i really love detailed horror maps and i am good in building interiors in the old amnesia style. I'm sorry to tell you this, but part 3 will not come out. Not so many people have enjoyed it (because of the few diamonds given) and remaking a game is a lot more restrictive and takes a lot more time (for me) than making a new one. 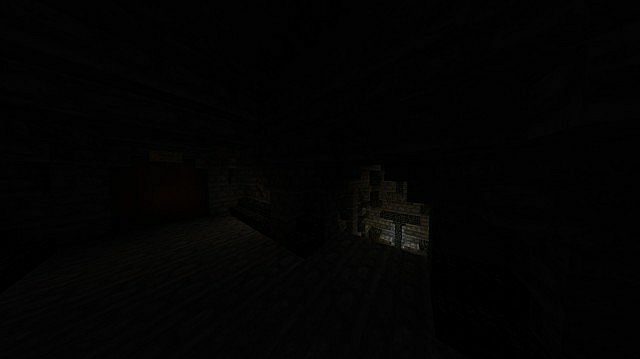 Instead, I have been working on a new adventure map that may be called The Witch House. This one does include a working lantern if you are wondering. 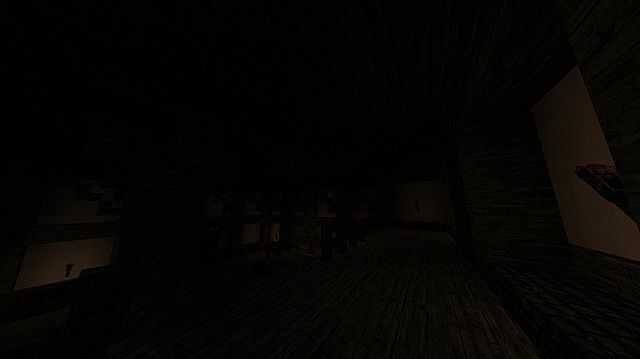 Is the map The Wich House an Horror map with resource pack? Probably yes, if I intend to use sounds (which are the thing that make the game somewhat scary) I will have to use it. Maybe with custom textures too, but it will only come out after 1.7 has been released. what happens in this map? how much % is the map right now??? Thanks a lot =) but someone else has already been selected. I would randomly select someone within a week after the release of part 2, and that time has past now. this is amazingly simalar to the real game, diamond! I don't understand why this map hasn't more diamonds than part one.This map is bigger.The resource pack has better graphics then part one.And its funny and creepy too! when will came a new amnesia map???Diamond! hey theres a problem with the monsters!!!!!! !There looking weird. I really, really liked these maps. I hope you'll continue with a part three! Heelp the monsters looking weird! Amazing, just like the first one. 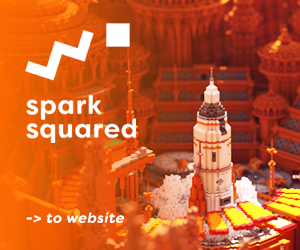 Hope to see lots of more, and hope this explodes in the minecraft community, as it is indeed, a genius map. PLEEEEEAAAAAAAASE make part 3!Diamond and subscribe!! !I LOOOOOOVE this map! I've played this map so often!This is anwesome!! !I NEED part 3!OMG GOOD WORK BRO!! !